Are you looking for restaurant insurance in Westchester NY? Keep Insurance Agency is determined to provide you with the best restaurant insurance coverage in your area. Contact Keep Insurance Agency today to get a restaurant insurance quote. You’ll find that Keep Insurance Agency customers couldn’t be happier. ▪ Are you serving liquor? ▪ Do you host live/nightly entertainment? ▪ Do you have extensive food storage? ▪ Do you need coverage on the physical structure? ▪ Are you offering delivery service? 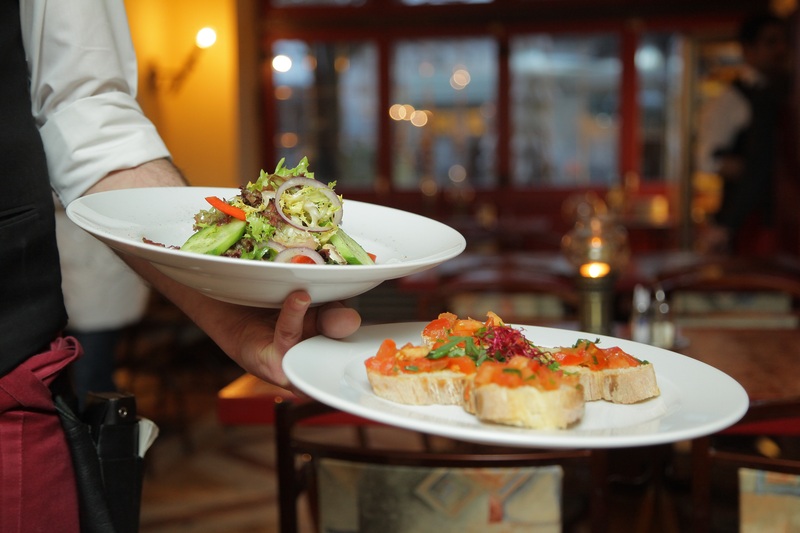 Restaurant insurance policies can be tailored to cover every aspect of your operations, from dance floors to coat room theft. Discuss your specific insurance needs with our dedicated and knowledgeable staff to ensure that you are covered for what matters most to you. When you buy the appropriate restaurant insurance coverage from an industry leader, you can rest assured that physical and financial losses can be recuperated with the help of your insurance carrier. We here at Keep Insurance are dedicated to assisting our clients in finding the restaurant insurance coverage they are looking for at the lowest price our markets provide. With the ability to gather quotes from over 20 insurance carriers, we can ensure competitive results.